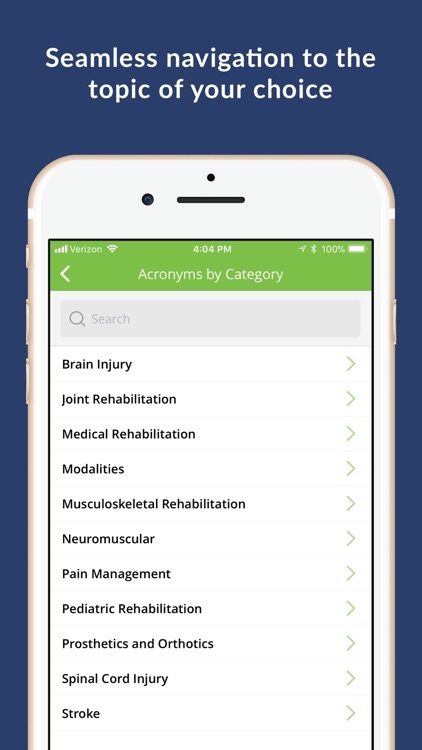 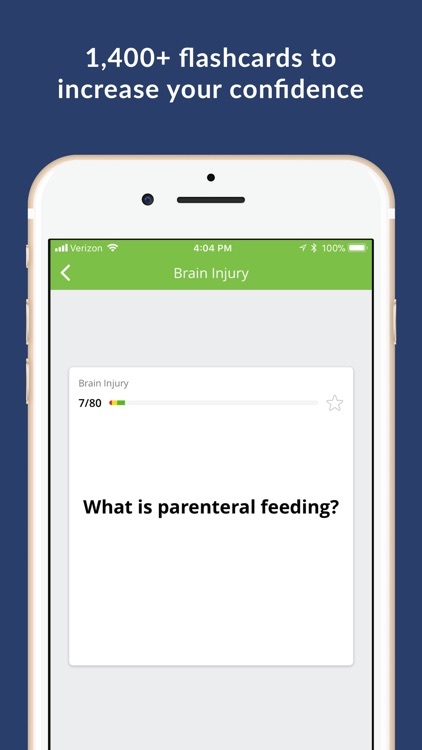 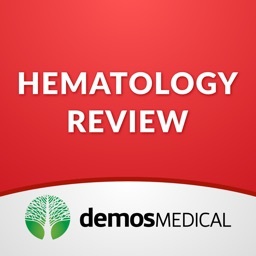 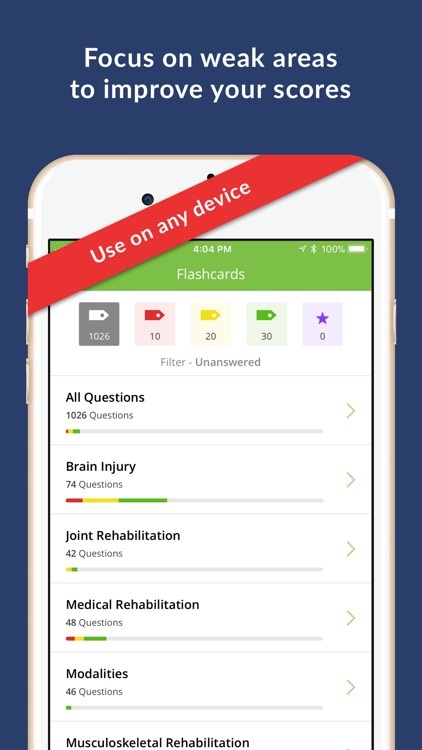 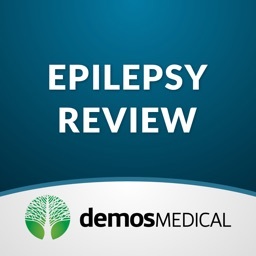 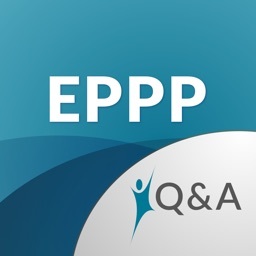 Pass your physical medicine and rehabilitation (PM&R) boards with this top rated app! 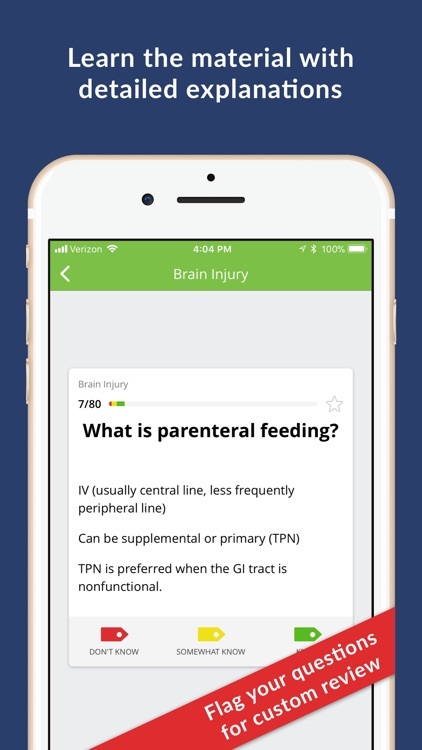 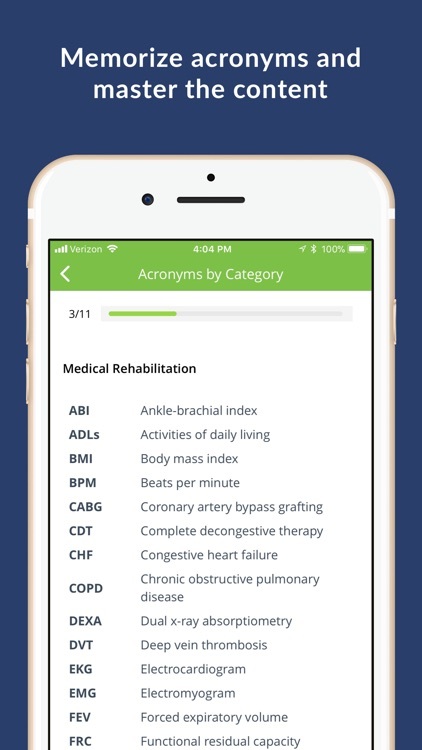 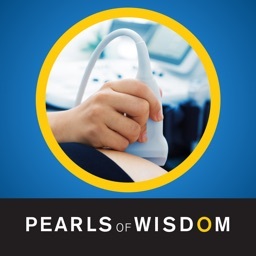 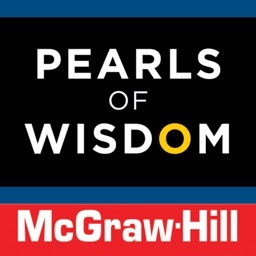 Brought to you by Springer Publishing, and written by Dr. Rajat Mathur, this app features nearly 1,100 high-yield review flashcards plus more than 350 must-know acronym flashcards! 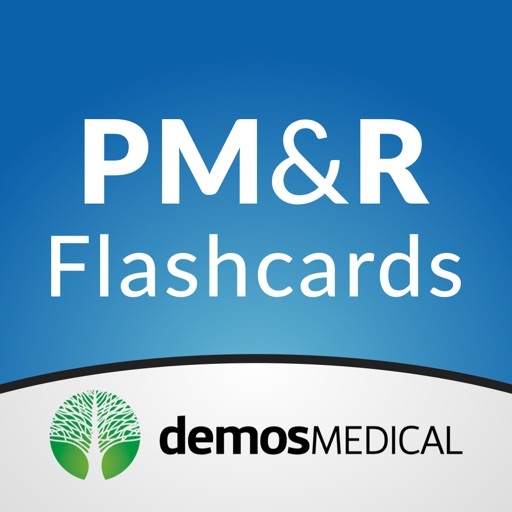 PM&R Flashcard Review is your comprehensive solution to pass your exam. 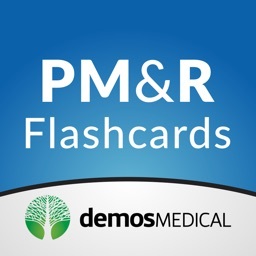 This content is also found in the print version of Dr. Mathur’s PM&R Board Review Flashcards.